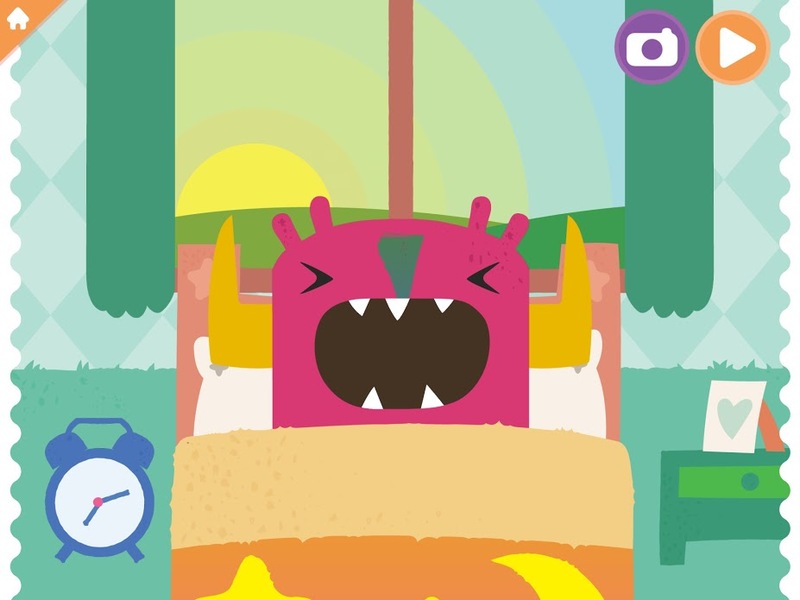 Help your preschooler learn about friendship, explore the world around them, and develop compassion, kindness and independence with the Highlights Monster Day app. 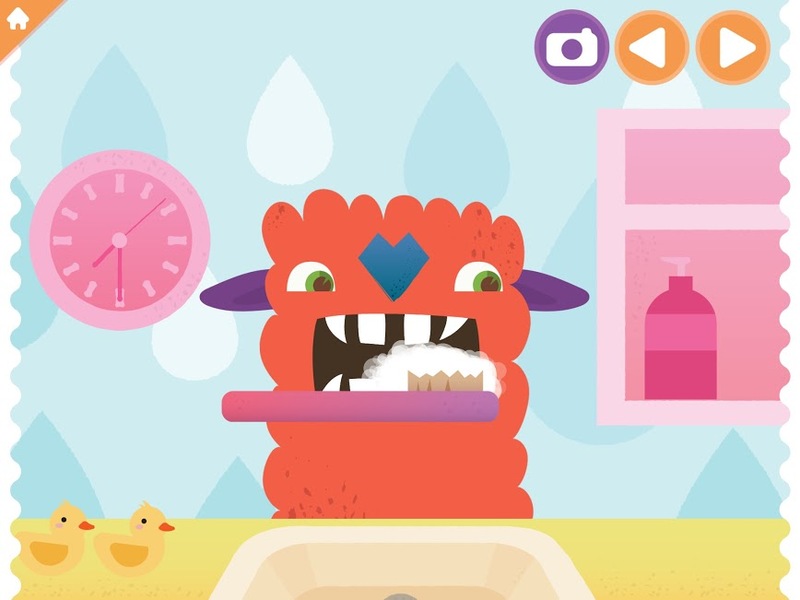 Kids ages 3 and up can choose a favorite monster buddy and care for him during his daily routine: brush his big yellow teeth, feed him bagels, give him a bubble bath and gently put him to sleep. In between, they can go on all kinds of fun adventures to explore and learn together! 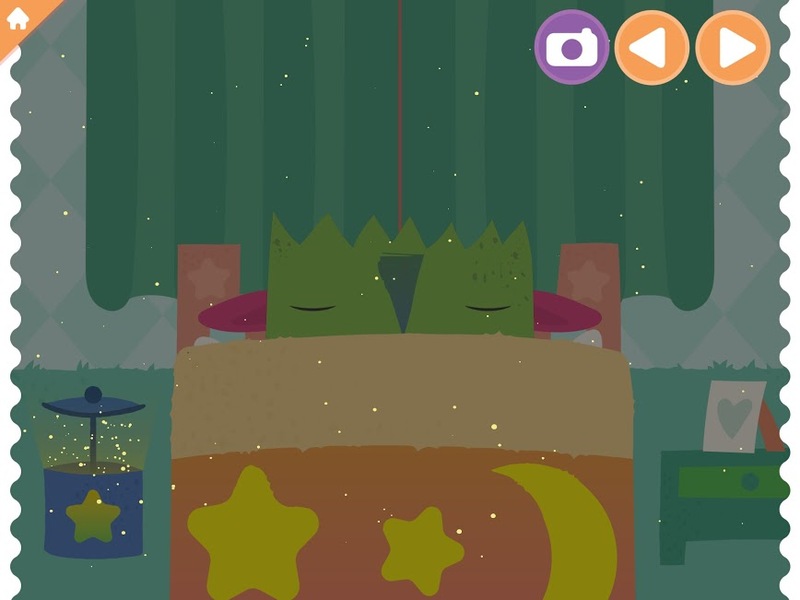 This imaginative app was named winner of a 2016 Parents' Choice Silver Award and a 2016 Editor's Choice Award from Children's Technology Review. In Highlights Monster Day, preschoolers can have fun discovering 24 different scenes in the daily life of 5 different monsters, including ringing an alarm clock in the morning, eating exotic fruit for breakfast, investigating semi-precious stones in geology at school, making apple pie together at the farm and building a rocket at the museum. - FREE! A Day at School – Perform science experiments, play basketball and eat a healthy lunch. - NEW! A Day at the Farm – Learn about fruit, take care of animals and catch fireflies. - NEW! A Day at the Museum – Uncover dinosaur bones, create artistic masterpieces and stargaze in the planetarium. 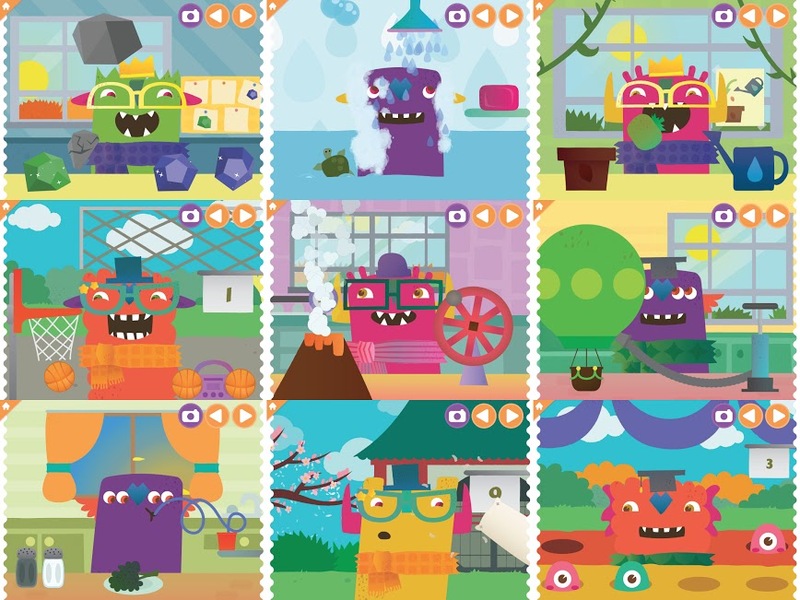 Highlights Monster Day app helps develop positive values of kindness, compassion and friendship, and inspires kids to think about others. This can build confidence in young children by encouraging them to feel good about themselves. 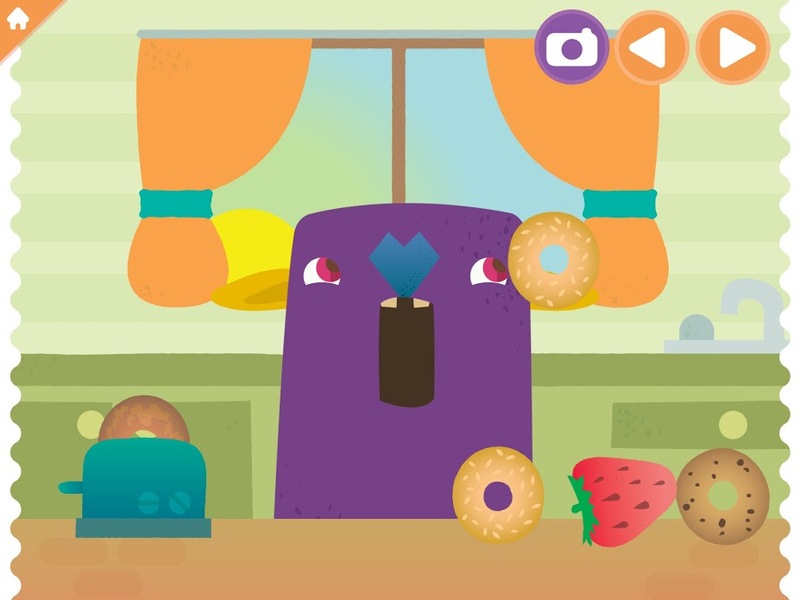 Game activities require children to tap, swipe, complete circle rotations, drag and drop, and pump levers, which help young children practice fine motor skills. Highlights Monster Day is CARU COPPA Safe Harbor Certified. Winner of the 2016 Editor's Choice Award from Children's Technology Review! The Editor's Choice Award is given to the highest quality children's products in interactive media that are "no fail, worthy of their cost and able to keep children engaged for days at a time."